2004 brought a number of Lifers to me. 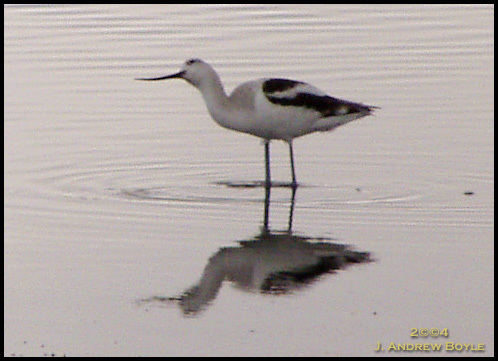 The Avocet was high on the list. Hopefully, this next season will afford better views.